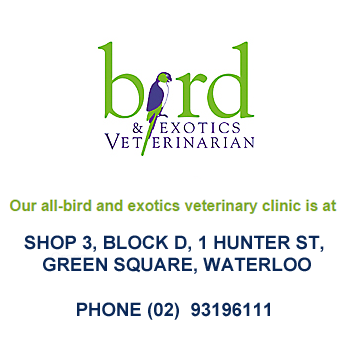 The only all bird, reptile, exotic small mammal, fish and amphibian clinic in Sydney. We see snakes, lizards, turtles, frogs, birds, ferrets, rabbits, mice, rats, guinea pigs, fish, axolotls and more! - Exotic animals welcome - we see ferrets, snakes, fish, reptiles, rabbits, rodents. 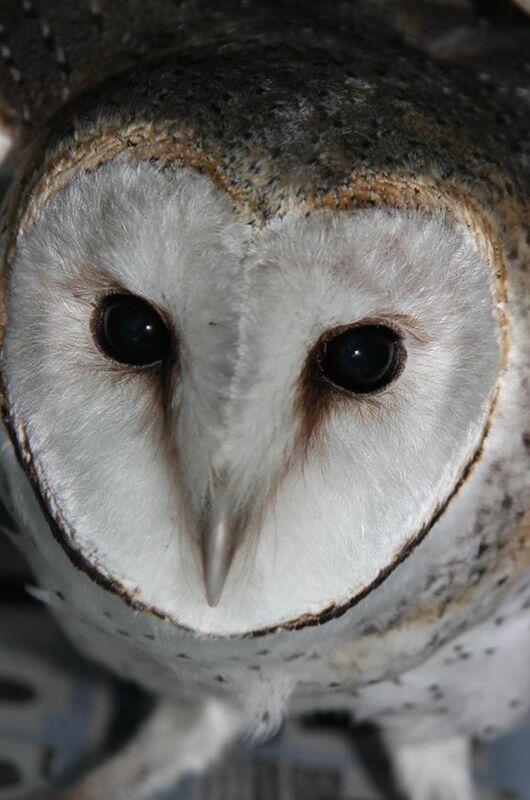 Bird & Exotics Veterinarian has all the equipment to carry out advanced avian diagnosis, treatment and surgery including: ultrasound, x-rays on high detail mammography radiographic film, isoflurane anaesthetic machine, electrocautery and avian surgical instruments. 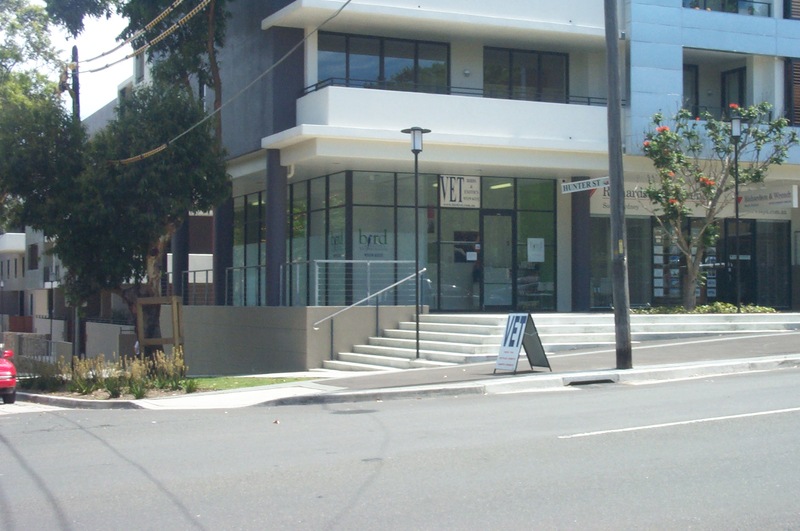 For after-hours and emergencies, phone SASH (Small Animal Specialist Hospital) North Ryde 9889 0289 or University of Sydney 9351 3437. To book an appointment please call or send a message. For more information please visit our website or facebook page.